The Association Henri Capitant Amis de la Culture Juridique Civiliste au Cambodge has been founded by Cambodian jurists, under the auspices of the Association Henri Capitant des Amis de la Culture Juridique Française. This French Association, created in 1935 by Henri Capitant, is recognized in France to be of public utility, by government decree in Council State on 12 July 1939. 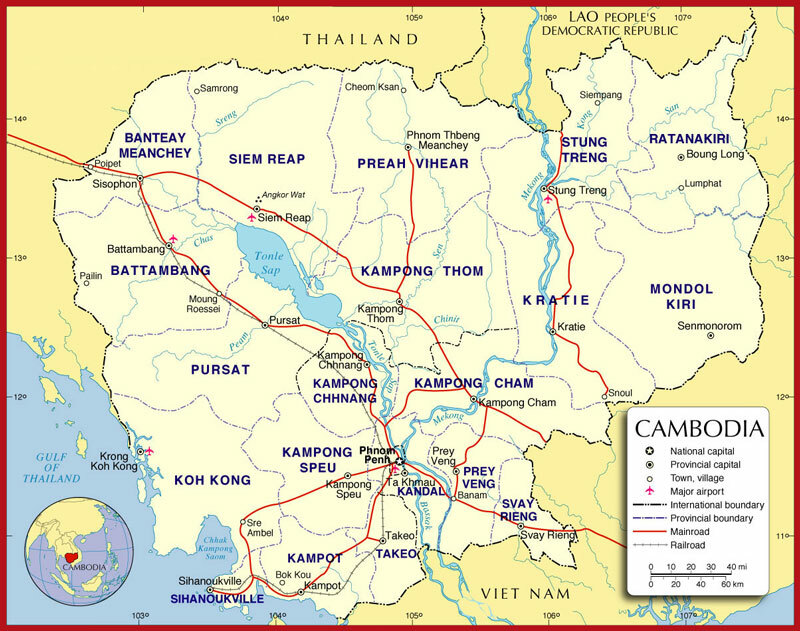 The Cambodian section gathers legal experts from all background interested by the civil law tradition. Its main goal is to promote, disseminate, modernize and standardize the legal system of the Kingdom of Cambodia. Opened to any person, locals and resident aliens or non-resident aliens in the Kingdom of Cambodia, its members are senior officials, university professors, judges, lawyers, notaries and in-house company lawyers.